I have sold a property at 136 Calverley Tr in Toronto. I have listed a new property at 136 Calverley Tr in Toronto. I have sold a property at 73 Richmond St W in Toronto. 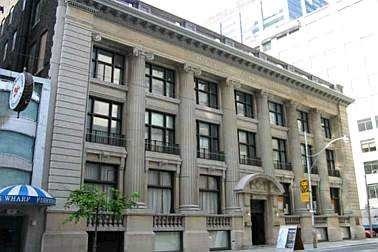 Beautiful Unit In The Toronto Graphic Arts Building With Lots Of Character In The Heart Of The Financial District. Open Concept With Over 11 Ft Ceiling. Short Walk To All Major Office Towers, Eaton Centre, Entertainment District, Subway, And First Canadian Place. 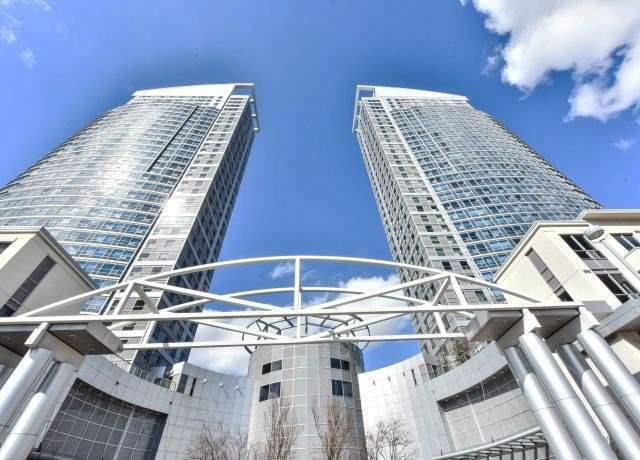 I have listed a new property at 73 Richmond St W in Toronto. I have sold a property at 32 Loughlin Hill Cres in Ajax. 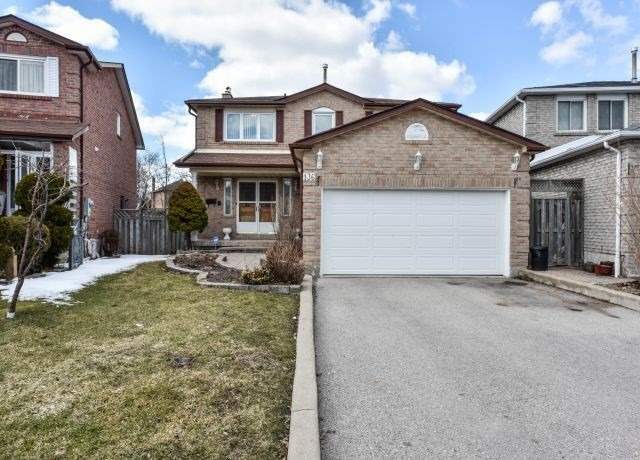 Gorgeous Home Located In One Of Ajaxs Desirable Neighbourhood. Features Include 9Ft Ceiling On Main Floor, Granite Countertop In Kitchen, Hardwood Floors On Main Floor, Oak Stairs, Jacuzzi Tub In Master Ensuite. Pot Lights On The Outside Of House. Beautifully Finished Basement With 3 Piece Bath, Kitchen And Pot Lights. 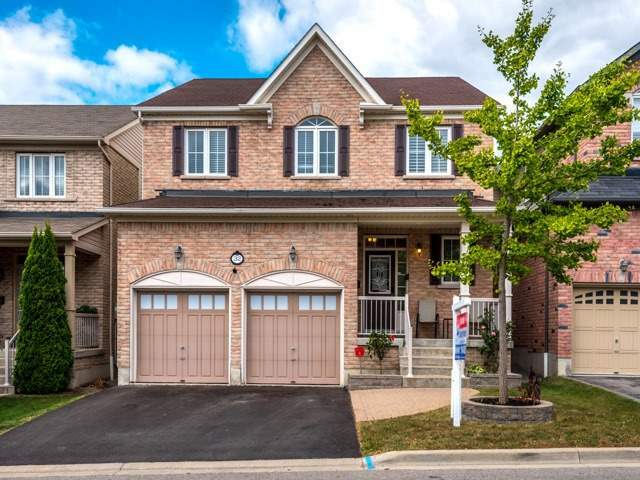 I have listed a new property at 32 Loughlin Hill Cres in Ajax. I have sold a property at 12 Kenwood Ave in Toronto. I have listed a new property at 12 Kenwood Ave in Toronto.